We are very proud to introduce this gorgeous Star Wall Clock. 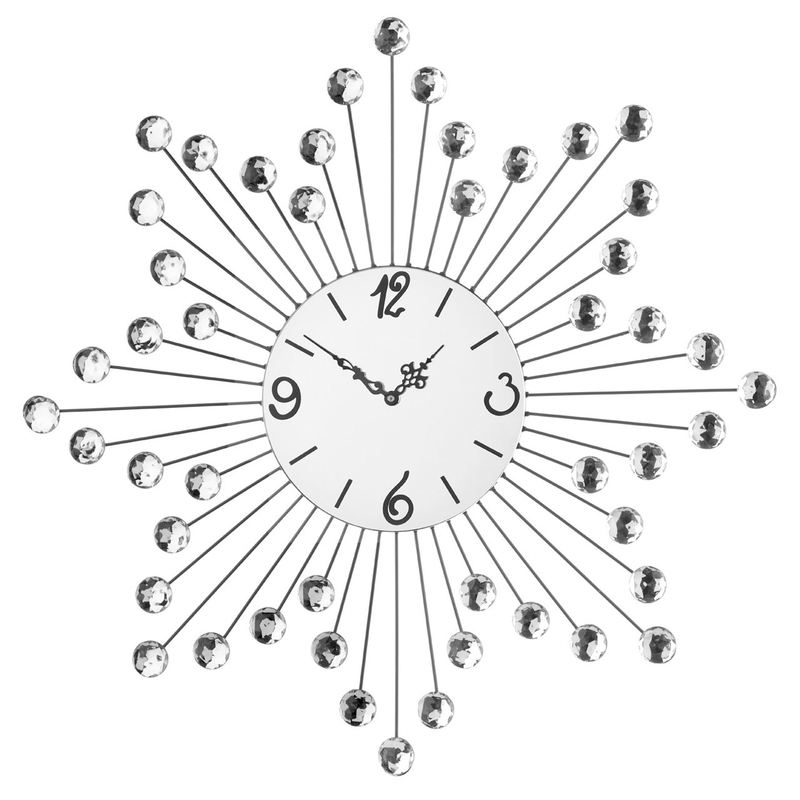 This wall clock has a splendid design which consists of a 8 pointed star, this shape is not only stunning but also very unique and eye-catching. The friendly design is given an elegant and modern touch by its Metal/Diamante materials and silver colour.